Microsoft rolled out new features to Microsoft Teams — an enterprise chat-based collaboration solution. 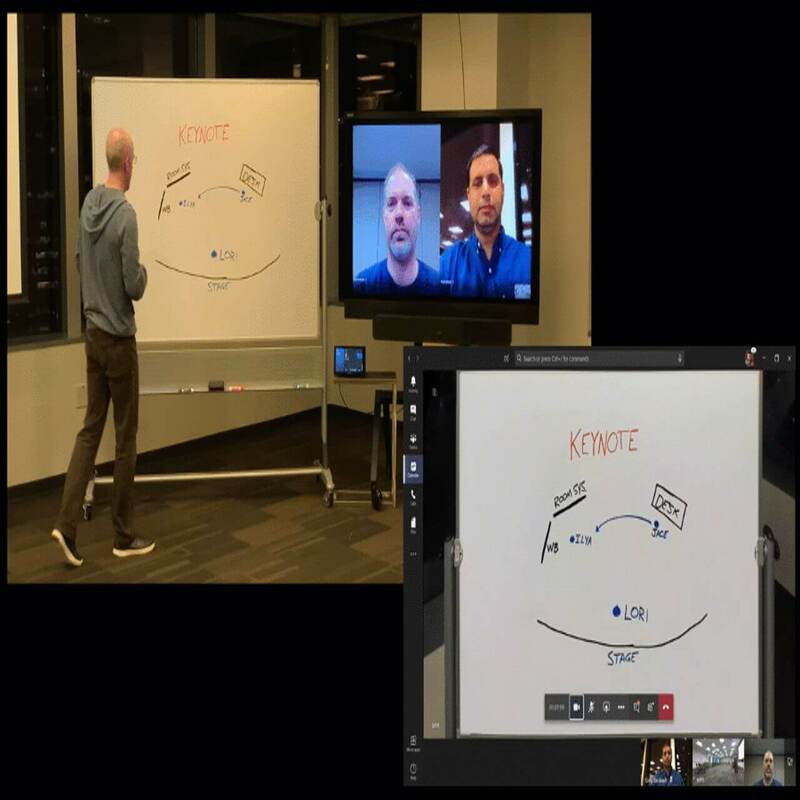 Enterprise users will find there is a new Microsoft Whiteboard integration option during meetings, customized backgrounds during video call, and secure private channels among with others. The Redmond giant surprised its users by announcing its transition from Skype for Business to Microsoft Teams within four months. About 180,000 employees and vendors have been successfully migrated to the platform within a short span of time. Currently, all the meetings, calls and chat communication are currently being conducted via Teams. The software is currently available to the users 181 countries and supports 44 languages. 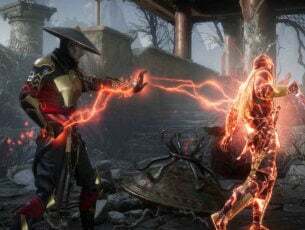 The company also plans to release support for nine additional languages including Filipino, Hindi, Tamil, Gujarati, Malayalam, Bengali, Marathi, Kannada, and Telugu. That user who is working from home has to attend a video call or a meeting can set a custom background. 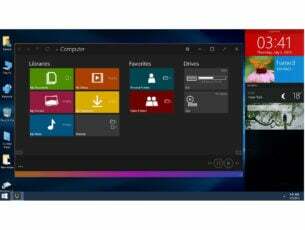 It is possible with the latest intelligent background blur technology introduced by Microsoft. This feature is expected to be released later this year. It aims to minimize the distractions and definitely enhances the effectiveness of remote meetings. Most of the users are interested to capture tricky content like the information on analog whiteboards. The good news is that you can capture this type of content with an additional camera offered by Microsoft Teams Rooms. The technology makes use of the latest Intelligent Capture processing in order to focus, capture, enhance and resize the whiteboard images and text. The whiteboard brainstorming sessions can be improved to a great extent specifically for the remote attendees. This feature is also expected to arrive later this year. This feature allows the participants to use an infinite digital canvas so that they can directly work in teams. Furthermore, the contribution from the in-person attendees is possible with the whiteboard support in Microsoft Teams Rooms. Surprisingly, you won’t have to recreate the content from scratch by directly adding content from a physical whiteboard onto the Whiteboard canvas. The active participation by the participants is possible either remotely or from the meeting room via Whiteboard in Teams. The public preview is currently available for Windows 10 users. The participants who either have different levels of language proficiency, deaf or hard of hearing or they are connecting from a loud location can actively participate in Team meetings. They will be able to read real-time speaker captions. The English preview will be rolled out in the next few months. Microsoft is currently testing a highly requested feature that is going to be launched this year. The customization feature for each team member now lets you provide them access to the files and conversations. You will no longer have to limit the visibility of the channel as the channel participation and exposure can be restricted as per your requirements. Another feature in Microsoft Teams allows you to limit the communication and collaboration to avoid organizational conflicts of interest. This feature is releasing soon with the aim to control the communication among the colleagues by limiting the disclosure of information. In this way, the organization will be able to stick to their industry standards and regulations. The customers will be able to detect, automatically screen and protect the sensitive information during channel and chat conversations. The sensitive information can no longer be unintentionally leaked or shared within or outside the organization with the DLP policies. The feature has been rolled out to all Office 365 and Microsoft 365 plans that are equipped with Office 365 Advanced Compliance. Organizations can encourage compelling communications between partners, customers, and employees, by creating live and on-demand events. The interactive and video-based discussions can be conducted across Stream, Teams and Yammer through Live events. The feature allows the real-time participation of up to 10,000 participants. Moreover, the automatic transcription and other powerful artificial intelligence (AI) features allow the participants to catch up later. The feature is available to the general public. As a matter of fact, the Microsoft Teams has successfully completed its two years as it was announced in March 2017. Its extreme popularity is encouraging more and more enterprise users to skip Skype for business.